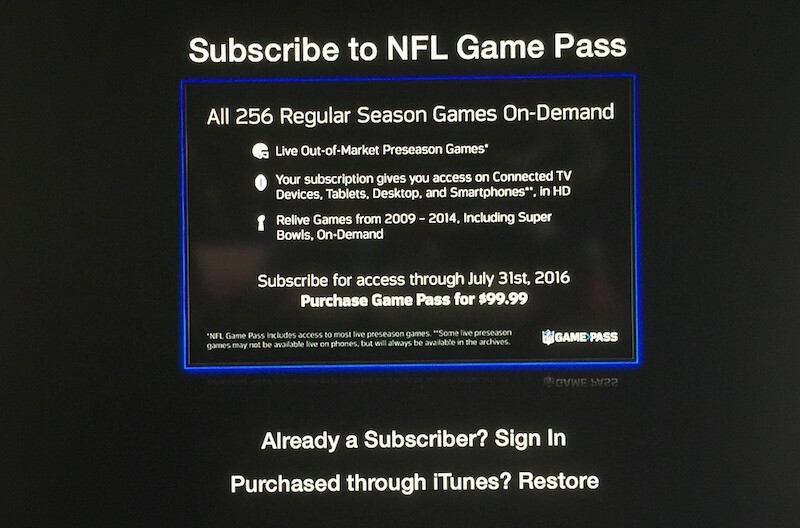 Right on cue, the official NFL channel on the Apple TV got updated with support for Game Pass subscriptions, as first noted by MacRumors. The new Game Pass service has replaced NFL’s Game Rewind. With Game Pass, sports fans can subscribe to premium NFL content directly on their Apple TV set-top box. 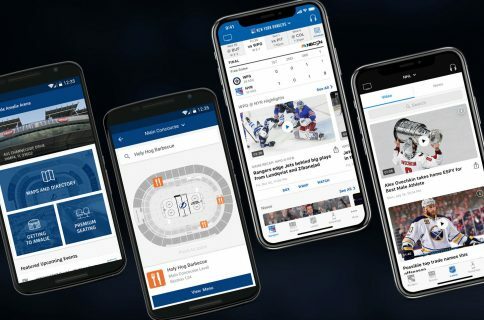 Game Pass subscriptions are also available through the NFL Mobile app on the iPhone and the iPad. In addition to supporting Game Pass on the Apple TV, the updated NFL Now channel has been rebranded as just NFL. 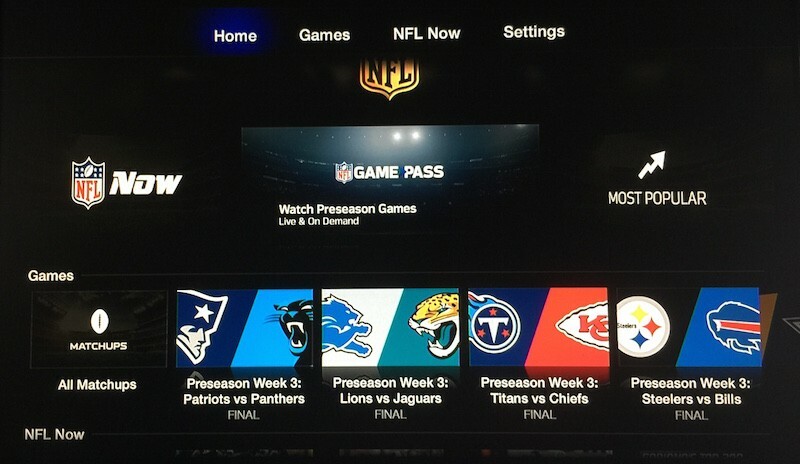 Buying a Game Pass subscription allows you to watch both live out-of-market preseason NFL games, except for nationally broadcast ones, and on-demand regular season, playoff and Super Bowl games available after they air on broadcast television. An archive of commercial-free NFL games since 2012 is available to subscribers in high-definition, with some footage dating back to 2009. A Game Pass subscription includes access to gameday audio. 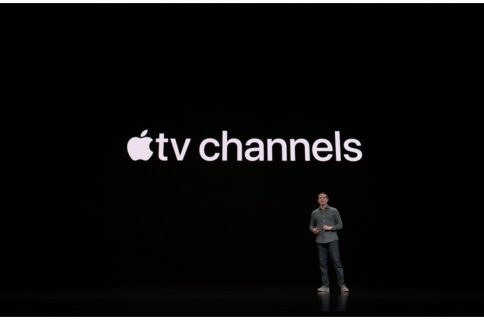 This marks the first time Apple TV owners can access NFL’s premium content on the set-top box. Subscriptions are priced at $99.99 per year, with access to content expiring on July 31, 2016. 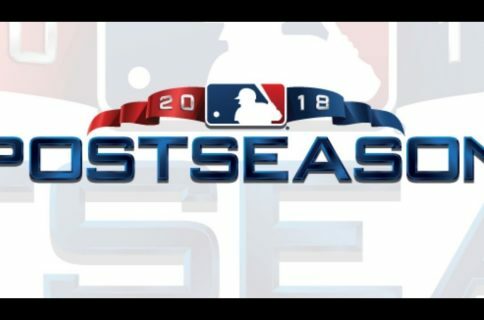 Highlights from each game are available to non-subscribers at no charge. Game Pass is available in the United States, Bermuda, Antigua, the Bahamas, any U.S. territories, possessions and commonwealths (including American Samoa, Guam, Puerto Rico and the US Virgin Islands) and Mexico. The Game Pass service shouldn’t be confused with the existing Game Pass service which has been available to international sports fans for some time now. NFL Now debuted on the iPhone, iPad and Apple TV in August of 2014.